Fancy conquering the summit of Mount Faron or hiking on the Croupatier or Mount Caume? 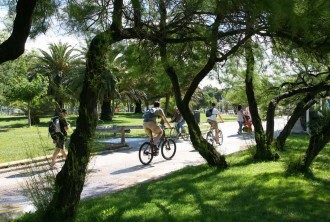 Check out the main outdoor activities on offer in Toulon! 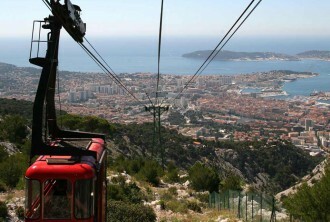 Faron Cable Car Toulon: three inseparable words and a not-to-be-missed outing during your stay in the city! Climb aboard with your kids at a very friendly rate. 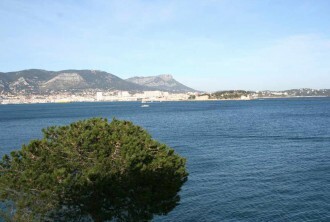 With attractions ranging from the coastal footpath to parks and gardens and the pretty Mourillon quarter, enjoy exploring Toulon’s coastline and appreciate the Var region’s delicious quality of life !